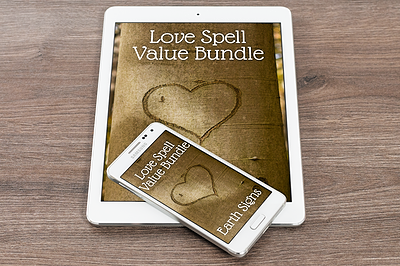 Following on from the success of our astrological love spells, we’re proud to announce that we have now added a range of astrological affirmations, that can work on there own or in tandem with your love spells. 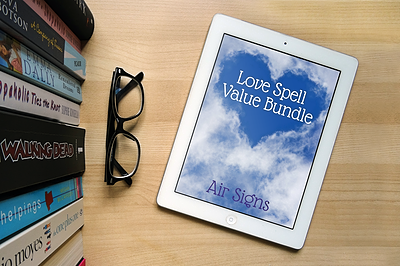 Each affirmations has been expertly created to help you attract the heart of any sign of the zodiac, from the Aries man to the Pisces man. So, just what are affirmations? Affirmations are positive phrases that you repeat to yourself in a ritualistic fashion. They are generally ‘transformative’ phrases. The frequent and regular repetition of these phrases over time help reinforces positive behaviors and attitudes. Examples of affirmations include, “I am confident”, “I am a positive person” or “I attract good people”. Repeated often enough, the shy person gains confidence, the negative person becomes incrementally more positive and so on. 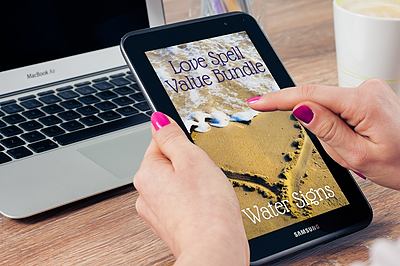 Unlike typical affirmations, our affirmations are focused on developing the qualities and attitudes that will attract men of particular star signs. 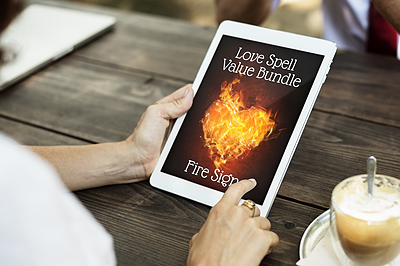 So, if you’e looking to attract the attentions of a Sagittarius man, for example, your affirmations would focus on phrases instilling a sense of sincerity, determination and romance. 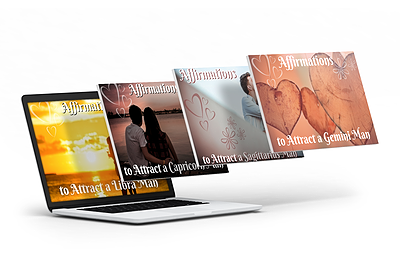 Easy-to-use and powerful, our affirmations could be the next step in securing the affections of any man you want. 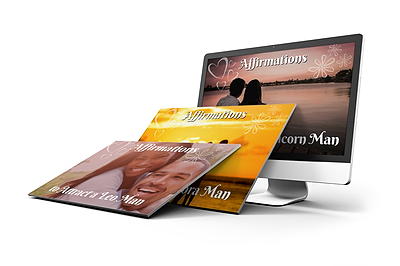 Click here to view our full collection of affirmations.